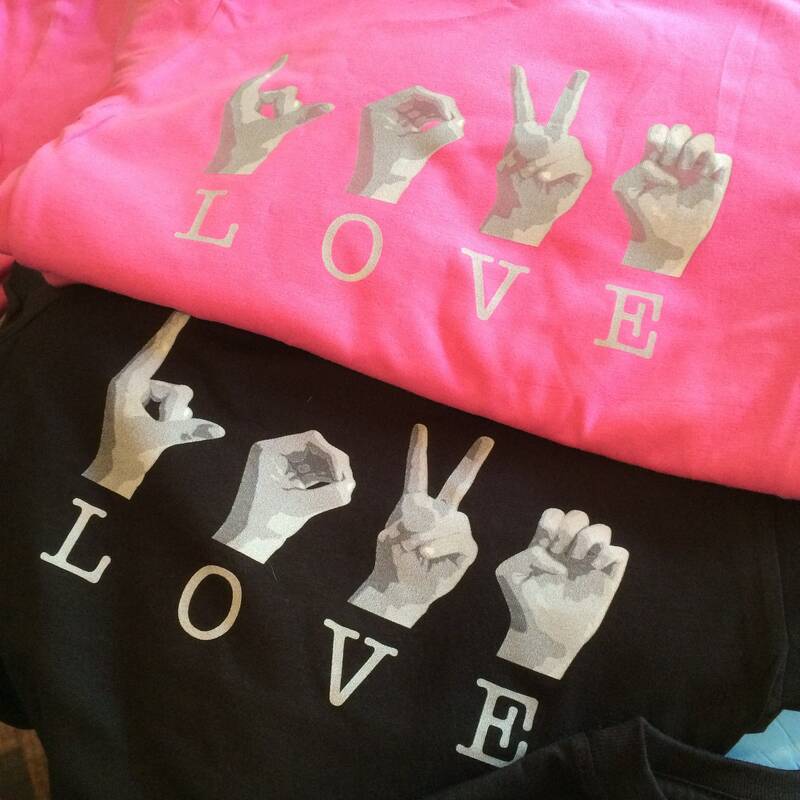 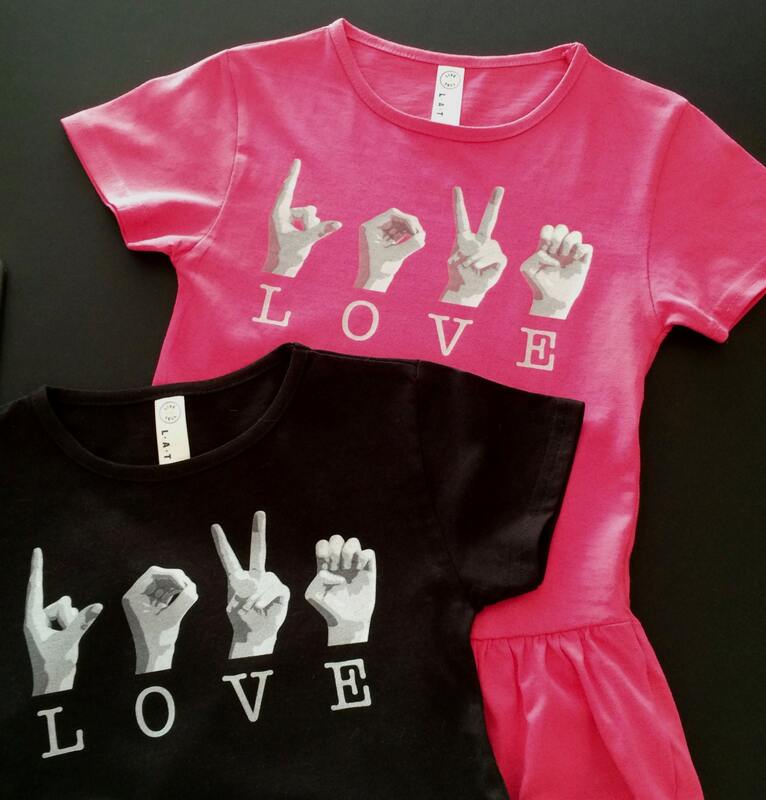 What could be cuter ~ for your little signer ~ than this little tee to share the L O V E! 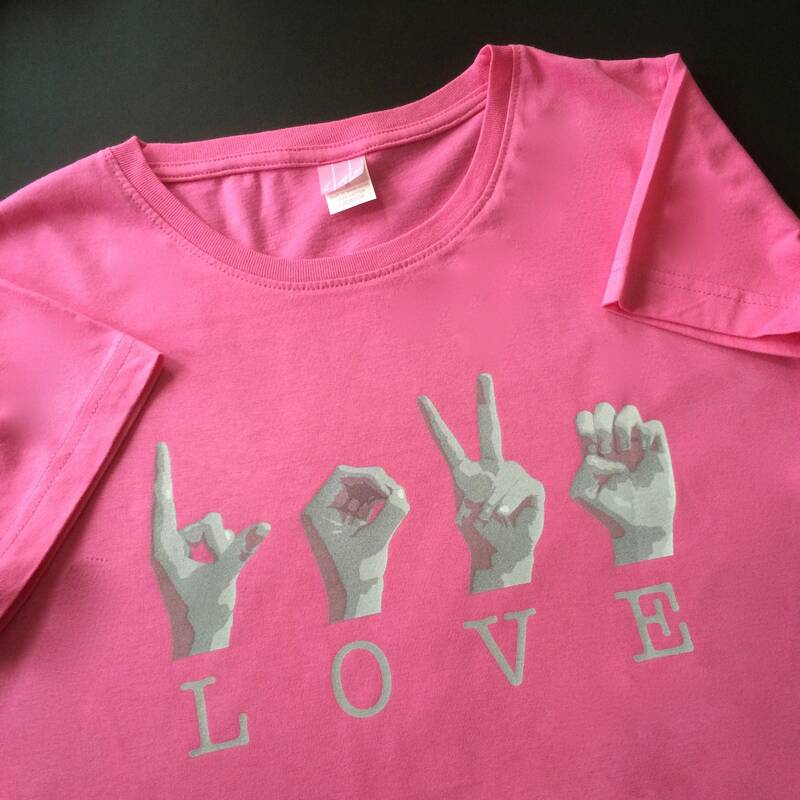 We also have LOVE tees in a youth style which is less fitted - add a note in the order if you prefer this style. 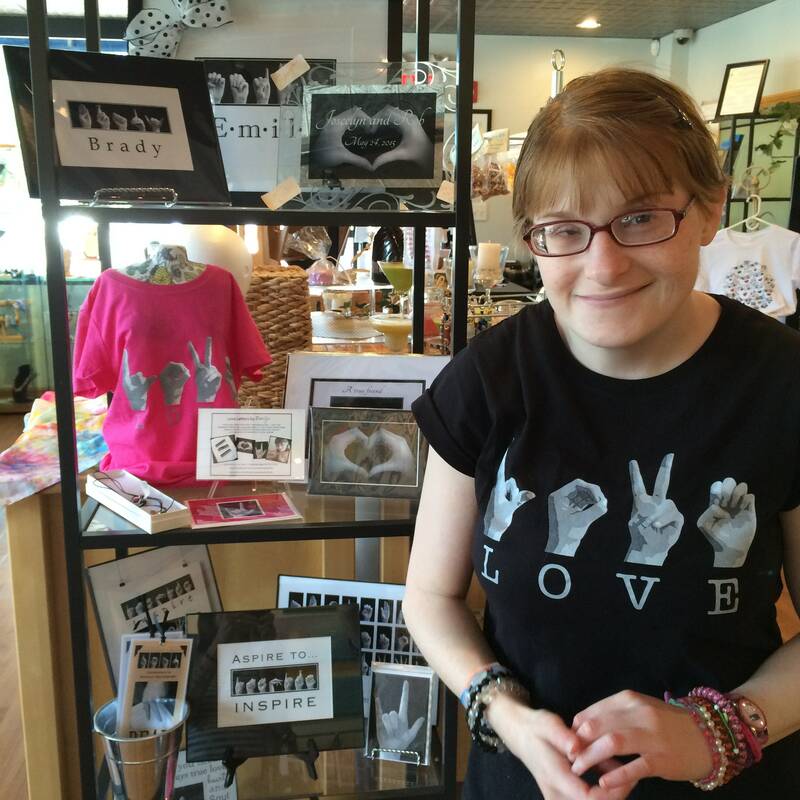 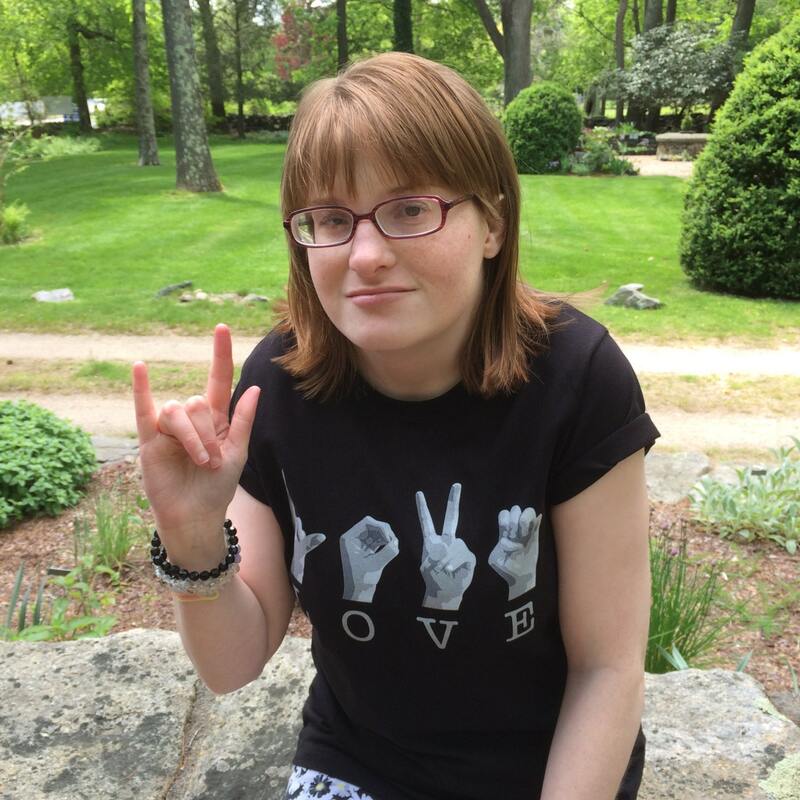 Misses and Rhode Island destination tees are also available and a girls RUFFLE tee, too!